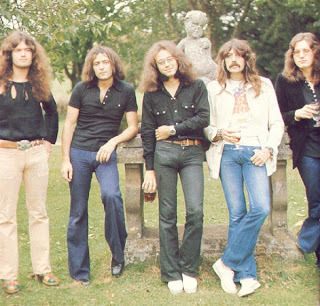 Deep Purple was a different band from their "Smoke On Water" days. 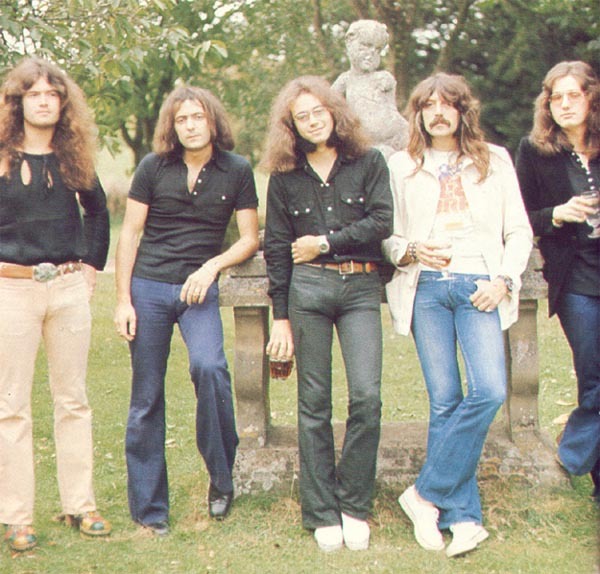 Singer Ian Gillan and bassist Roger Glover had left the band in '73, leaving axe legend Ritchie Blackmore and bandmates to find replacements. Enter bassist Glen Hughes and then unknown vocalist David Coverdale. Coverdale (future Whitesnake frontman) had much to prove, daring to replace loyal Purple fans' favorite vocalist...Ian Gillan. 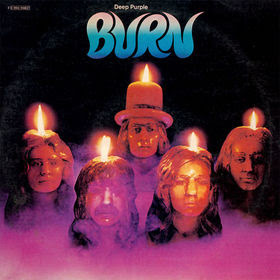 But with Blackmore and company's thunder...DP released a solid and very underrated album that stands firmly on its own legs. Lost Gem:--> "Mistreated"...buried deep on side two is a searing rock-blues wailer that leaves no doubt of Coverdale's qualifications. Blackmore's sweet riffing and exit solo make it very clear they can still throw it down. "If I could do just one near perfect thing I'd be happy." With a plethora of folk-rock/pop indie bands working their craft these days... it can be difficult to separate the Good from the Plentys. 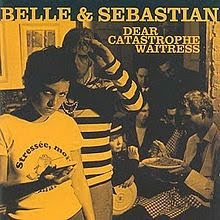 However Belle & Sebastian have created quite a following thanks to the trademark quirky kool lyrics from Stuart Murdoch and the wicked 2-point takedown musicianship of the 6 other members. Lost Gem:--> "If She Wants Me"...is breathtakingly good. Brian Wilson good. With a light jazzy-funk guitar and organ push, lead singer Murdoch’s falsettos spins a killer hook that is nigh on impossible to forget. Charming, yes...but much too smart to be trite. I asked somebody 'Could you send my letter away'? Upon your face, you may think you're alone but you may think again. If you think to yourself 'What should I do now'? But all I saw was twenty miles of wilderness so I went home. "...I know you probably hate me...that's O.K. with me." Wilco is the always experimenting rootsy alt-rock band from Chicago led by Jeff Tweedy. 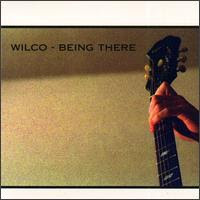 "Being There" (1996) is the band's 2nd release...a double album that runs a spectrum of musical influences without losing sight of their roots. The record is a confessional, of sorts, from both listener and musician's point of view. Lost Gem:--> "Outtasite (Outta Mind)"...is a raucous upbeat banger with a terrific 'whatever' attitude. Guitars and piano spark from the speakers. A splendid time is guaranteed for all.